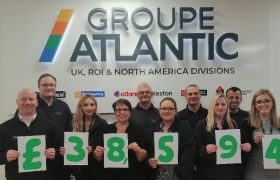 Thanks to employee fundraising and company donations we are very proud to reveal that Groupe Atlantic’s UK brands have collectively raised £38,000 for Macmillan Cancer Support! 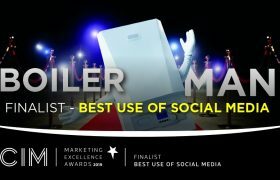 He’s gone viral on social media… Hit headlines around the world… Delighted BBC News presenters and now he’s nominated for ANOTHER award! 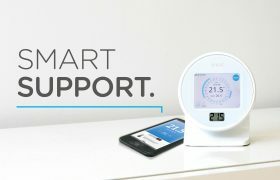 The Ideal Touch Connect is now compatible with Alexa! 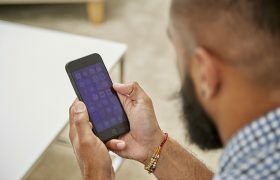 ​With the Ideal Touch Connect now being compatible with Alexa, Jamie Hickman from our Product Management team has been testing things out to see what he thinks of the developments. 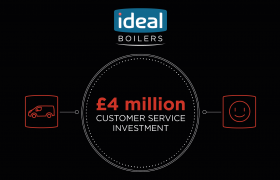 ​Ideal Boilers are undertaking a number of strategic initiatives that are designed to create further differentiation in the market from the competition. 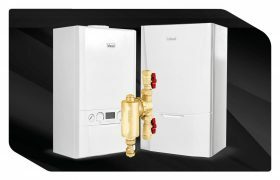 ​As the sales of copy and counterfeit parts are increasing within the heating industry, we asked our Chief Technical Officer Elaine Lancaster about the issues surrounding these products, and the importance of buying genuine parts. 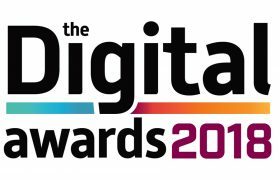 This year, Ideal was an Award Sponsor and Deluxe Exhibitor at the Big Bang Event at Doncaster Racecourse. 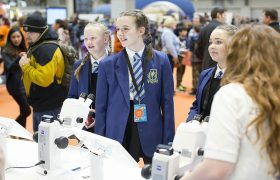 On Tuesday 26th June Ideal Boilers will be heading to our first Big Bang Fair at the Doncaster Racecourse to talk to students about the possibility of a career in engineering. 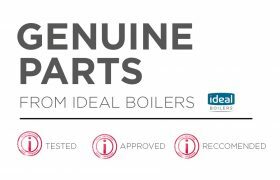 Ideal introduce the Max Range! ​We’re proud to announce the launch of our new Max range!